Nexus REIT has completed the acquisition of a property in Beamsville, Ontario for approximately CAD6.6 million (USD5.1 million). 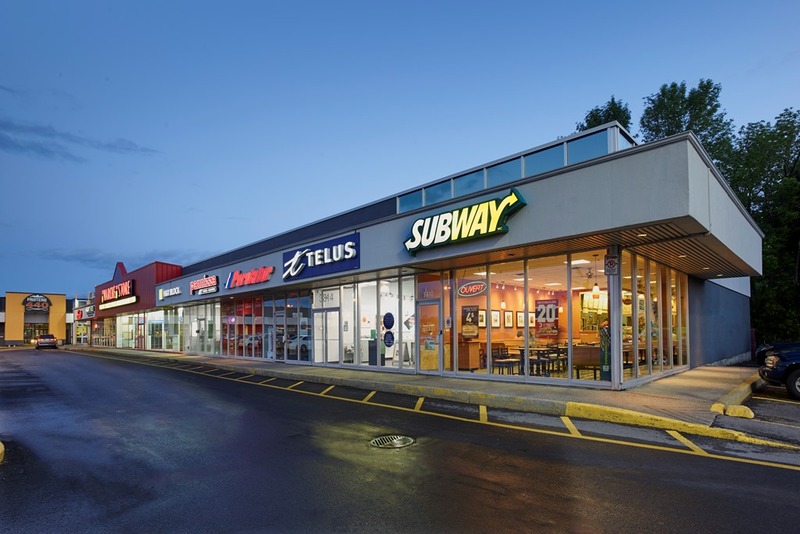 The property comprises comprised of a food court and a gas station, and is currently tenanted by Tim Hortons, A&W, KFC, Dairy Queen, and Subway, among others. The property’s purchase consideration has been satisfied via the issue of class B limited partnership units of a Nexus REIT subsidiary at the equivalent of CAD2.10 per REIT unit.